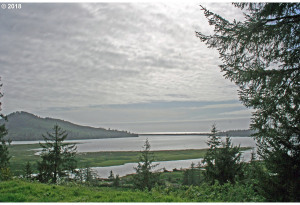 Follow the rolling Nehalem River into the Pacific Ocean, and that’s where you’ll find the idyllic region of Nehalem Bay. It’s a confluence of vibrant colors, lush landscapes, and the unforgettable ambience that illustrates one of the most viscerally invigorating places in all of northern Oregon. The Nehalem community, built around the quaint city of Nehalem, is one of kindness and support. The city itself, which is bisected by historic Route 101, is small; it’s heart is not. 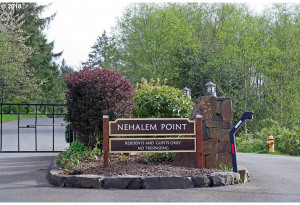 Those who move to the Nehalem region find themselves immersed in a neighborly, peaceful atmosphere at all times. Exploring the area only yields more benefit. 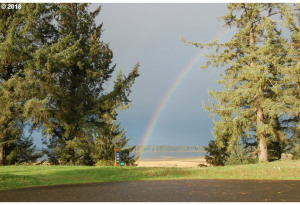 Surrounding Nehalem is a vast expanse of natural beauty, found primarily through the popular Nehalem Bay State Park. The park, located on a 4-mile long sand pit, provides access to sleepy beaches, fairytale forests, and a number of exciting amenities. Prospective adventures can sift through nearby beaches—seeking out seashells, strolling through the sand, or soaking in the ocean view. They can also explore local greenery and wildlife, which includes elk, deer, wild birds, and even coyote. Locals rave about the fishing, kayaking, and crabbing opportunities at the park. For an understated yet unforgettable living experience, consider checking out the Nehalem Bay area. It’s one of Oregon’s best well-kept secrets.